Description: Students learn about animals and their basic needs and wants. They raise money by hosting an annual Chips for Chihuahuas in which they sell nachos to the students at school. They also host a drive for animal supplies. Description: Students participate in the Pennies for Patients program, which raises funds for the Leukemia and Lymphoma Society. Description: Students research ocean ecosystems throughout the world. Students learn about the human impact on ocean environments. 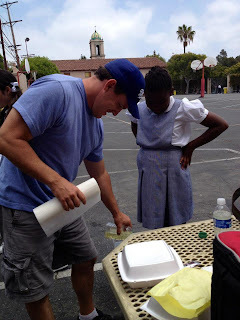 Students raise money for Heal the Bay by selling otter pops. Description: Students write letters to elected officials to end poverty housing. 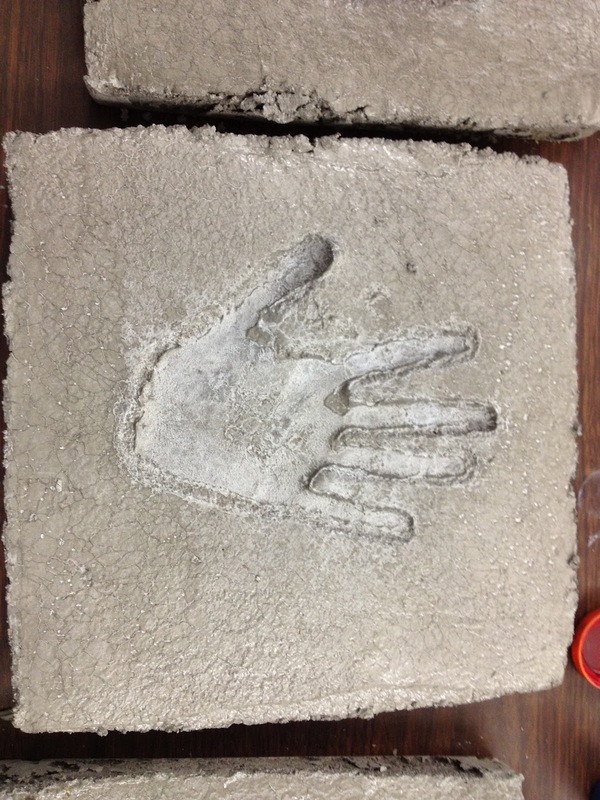 Students raise money for the building of affordable homes through Habitat for Humanity. Description: Students research cancer as an illness and the affects on the family unit. Students develop a school-wide program to collect pull-tabs for patients at the Ronald McDonald House. Description: Students research endangered species around the world and how humans impact their endangerment. Students will devise plans to protect their habitats and raise money through recycling for the World Wildlife Fund. Description: Students research the effects of hunger throughout the world. 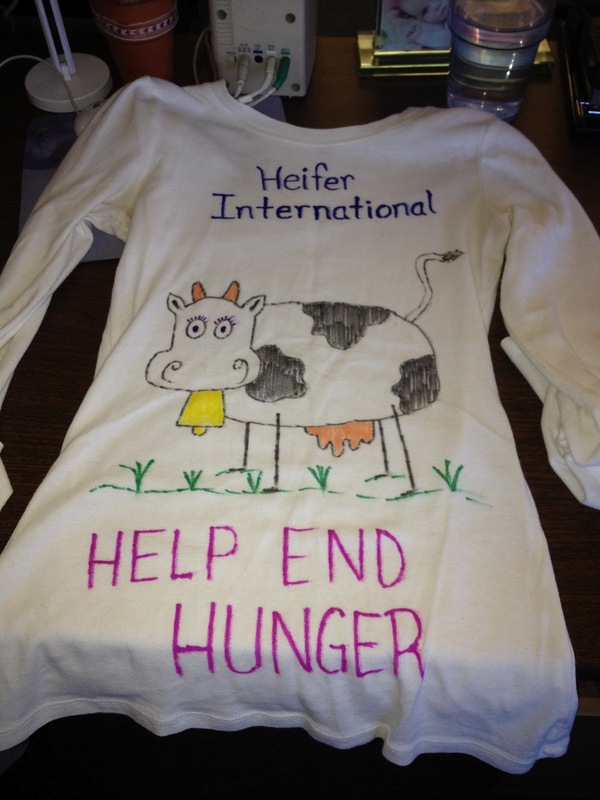 Students work with Heifer Project International to end hunger and care for the earth. 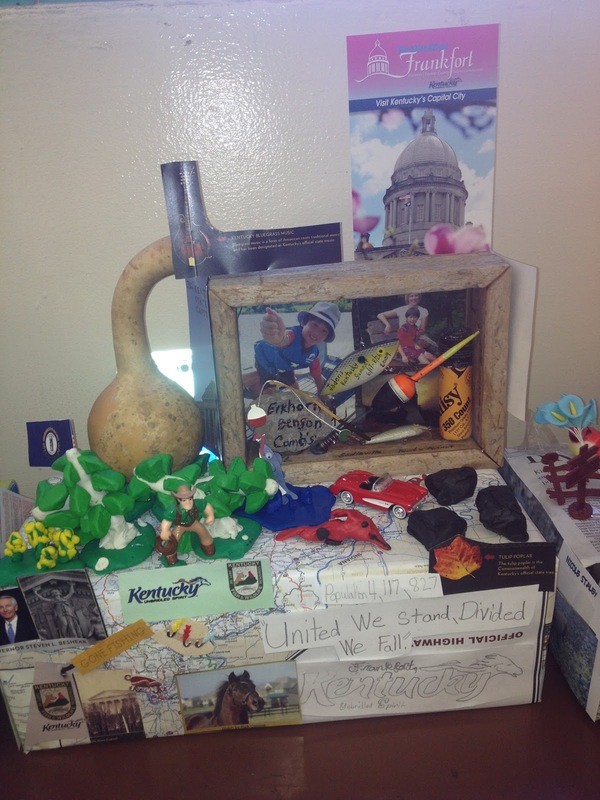 Students raise money by collecting Boxtops and selling wooden animal figurines. Description: Students research plant life and their positive effects on the environment. 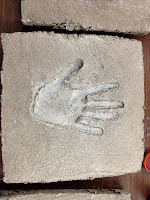 Students raise money to plant trees in various communities through Tree People. Description: Students research the needs for children’s surgeries around the world. Students raise money to provide surgeries for children in other parts of the world by contributing to Smile Train. Description: Students examine racism, hatred, and anti-Semitism throughout history. 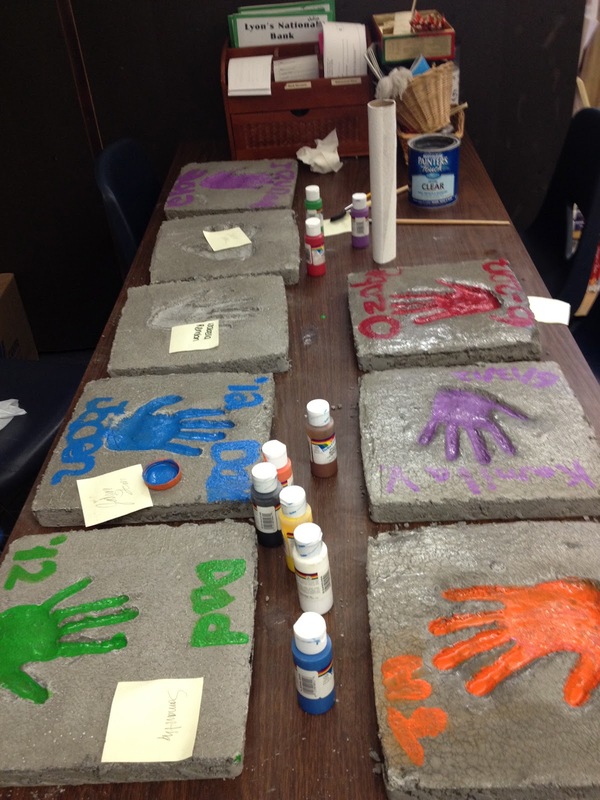 Students develop a campaign to break down the walls of hatred through art and language. Students work with the Museum of Tolerance. The wooden figurines we sold for $5 each making a 50% profit on each one. 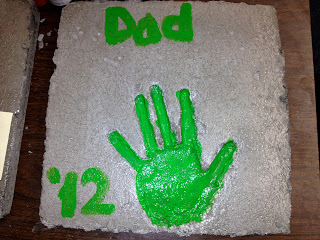 This year was a big year for the 5th grade, which is the Service Learning I have been apart of for the past five years. We have slowly been collecting BoxTops to raise money to purchase a heifer through Heifer International in the amount of $500. However, this year we added on an additional component in which over a two week period we sold wooden Anamalz which I can receive for a discounted price. I was able (and if you need them, I can get them for you too - just contact me) to get the animals for $2.50 each. 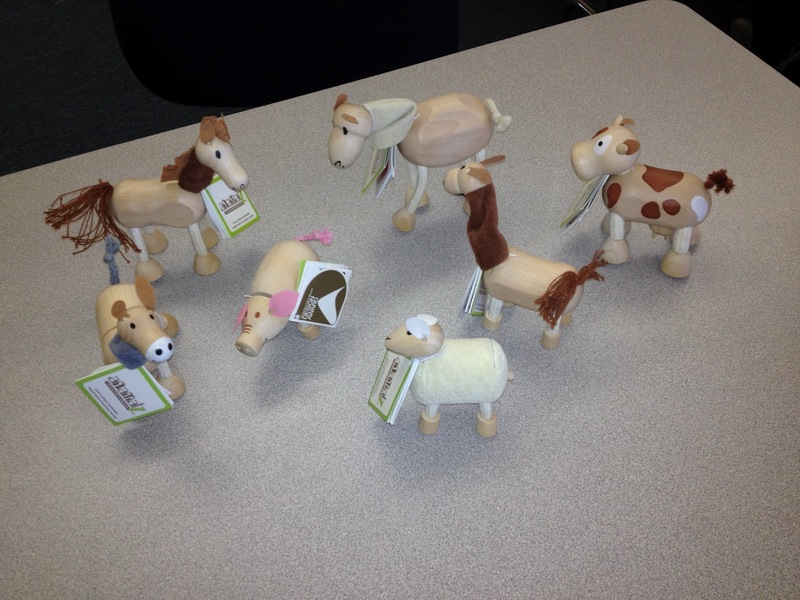 The wooden figurines that we selected were all farm related which tied in with Heifer International. They retail for about $10 online and sometimes more. However, since we were raising money for a charity we sold them for only $5. In two weeks we sold over 200 of the wooden animal figurines and made a profit of $560! With the animal figurines profit, we also accumulated another $500 in Box Tops and this year made a purchase in the name of the school. We bought not only the heifer we had been working on for so long but ALSO two goats, one water buffalo, a flock of goslings, a flock of chicks and a flock of ducklings bringing our total donation amount to $1060. This was an amazing feeling for not only myself but for the entire school as we could see that something as simple as clipping boxtops or purchasing a wooden toy could make such a huge difference in the world. I truly enjoy working with Heifer International and raising money for their cause. They also are very teacher friendly. 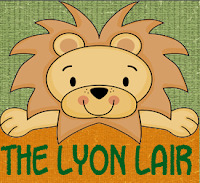 They offer a lot of resources on their webpage for educational use. I received (for free) an entire kit with DVD, book and lesson plans to help introduce and teach their message to my class. They definitely help make it easy to connect their work with the classroom. What type of Service Learning Projects do you do? I was so excited to receive an email the other day announcing that my blog was a finalist in the Really Good Education Blog contest! I mean really, me? My little blog? It was humbling to say the least. So, a big thank you to anyone who nominated me. With that being said, I would LOVE to win in my category of "Middle School" blogs. 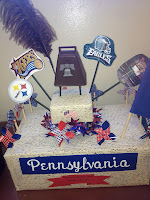 Please head on over and vote for my blog which is listed on the Middle School tab as Teaching: The Art of Possibility. And while your at it, check out some of the other amazing blogs which were nominated as well. 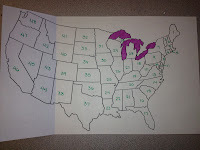 After diligently working all year in our Social Studies book, I like to end the school year with our State Study Unit. 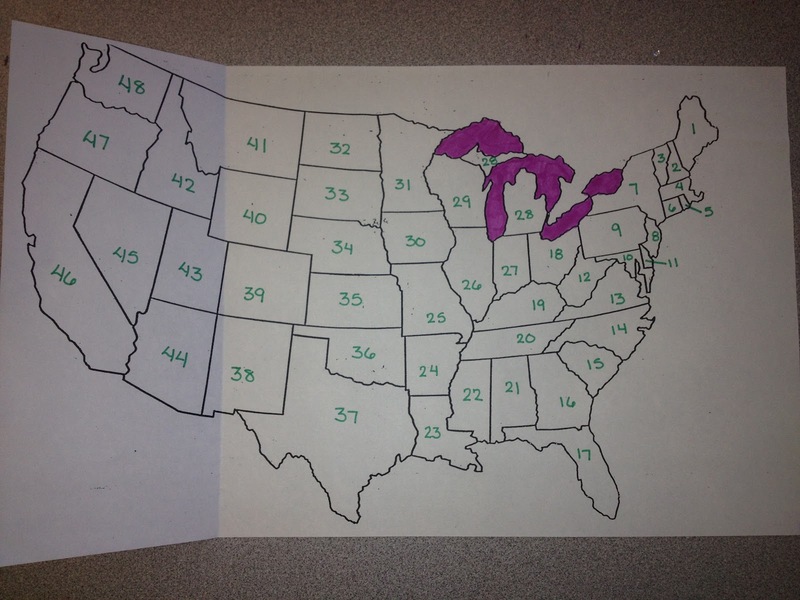 During this time, students learn the location of all 50 states, their abbreviation and capital (including proper spelling). This is also when I find many of my past students (we are a PreK-8 school) walking extremely slowly by my classroom. Not because they are trying to get out of whatever is going on in their own classroom but because they hear a familiar tune. Many will even stop outside my door to sing the song with my class......what song? The Animaniacs Capital Song!!!! I kick the unit off every year by giving my students a copy of the lyrics to this extremely catchy song to help aid my kids in memorizing the capitals. If you have not heard this one yet, you need to listen to it!!!! My kids absolutely LOVE this song and many times during their tests on the capitals I can hear them humming the tune. It works! 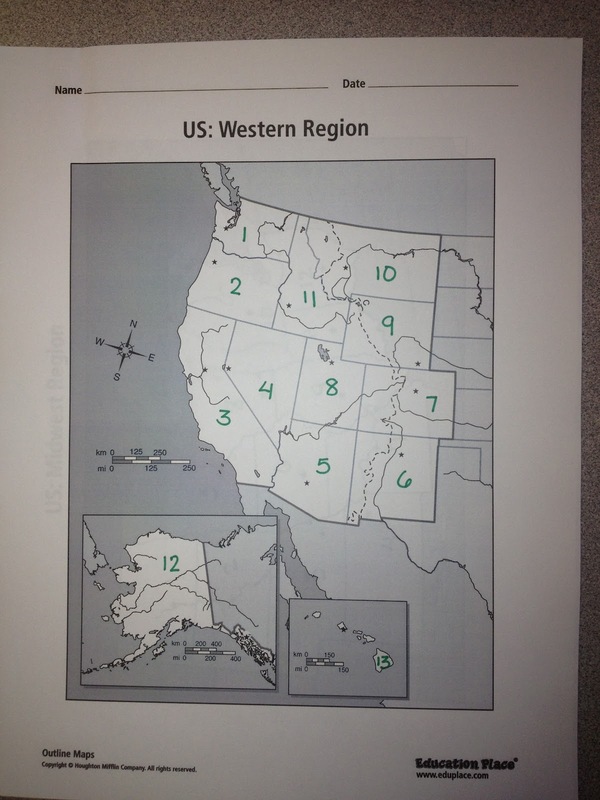 I created weekly quizzes for the students to complete for each region. One quiz is for the abbreviations, another for capitals and yet another for location. While it seems like a lot, my students have actually said they like it because they usually are successful on one or another (if not all three!) During this time, I also print out some review sheets from Edhelper to create a packet that the students need to have completed by the end of the unit. Superteachersworksheets.com also has great packets and sheets. I also assign the State Project which is broken into two parts. 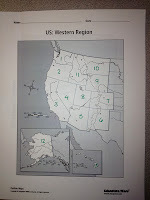 One part is a report that the students complete using Google Presentation, where they research an assigned state. 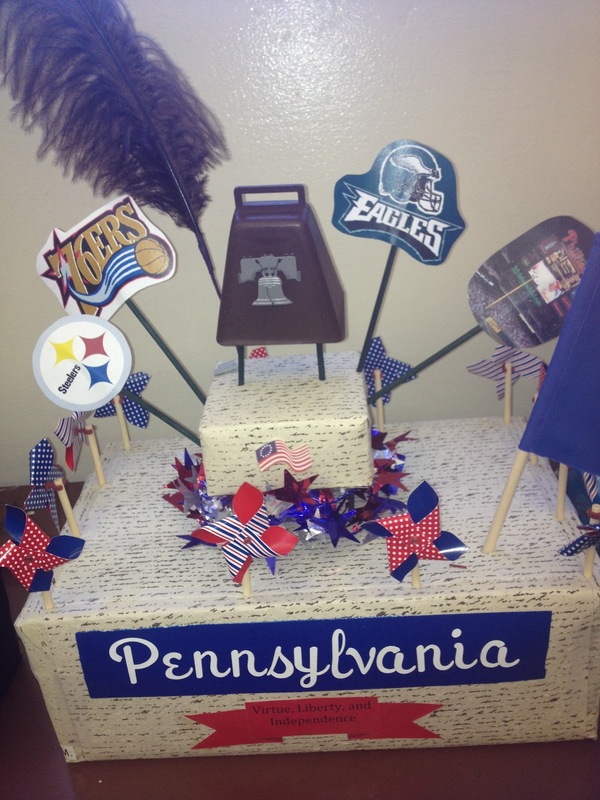 In addition to the report, students create a state float (think of a parade) which represents symbols and other things that state is known for. These are SO MUCH fun to see and listen to the students present. They get really creative. This is one unit the students really enjoy! 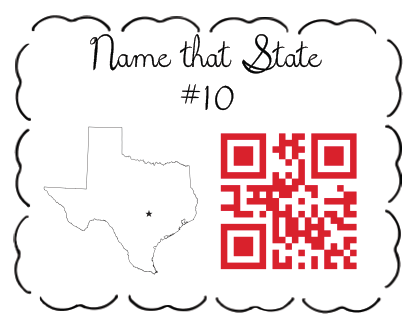 We play State Capital Bingo, a flashcard game and so much more. Even my students who typically struggle in Social Studies, typically find success with this unit and enjoy all the hands on activities and games we play. 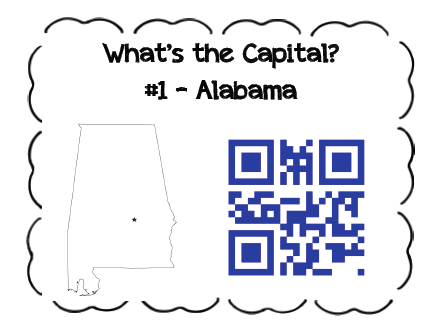 In addition, I have my students use my QR Code Task Cards to practice identifying the states based on outlines and the state capitals. See them here in my TpT store. What do you do for your State Study Unit? I don't know about the rest of you but I still have three weeks left before school gets out. 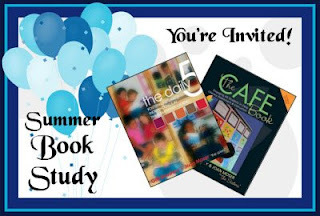 However, as the end of the school year comes to the end, I'm busy gearing up for the beginning of summer and with that, the beginning of an awesome book study. A group of us who teach third through fifth grade plan on collaborating and reading and blogging about The Daily Five and CAFE. We are so dedicated to this whole idea that a blog has even been formed for us to keep all our notes and discussions in one place. WHERE you ask? 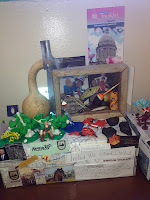 Over at a fabulous blog created by Lorraine from Fabulous Fourth Grade Froggies called We Read, We Blog, We Teach. We begin this fabulous adventure with The Daily Five on July 1st and will complete one chapter every three days. Once completed with that book, we will move onto CAFE which is scheduled to begin on July 22. Be sure to pick up your copies of these books today so that you can join us in our discussions!